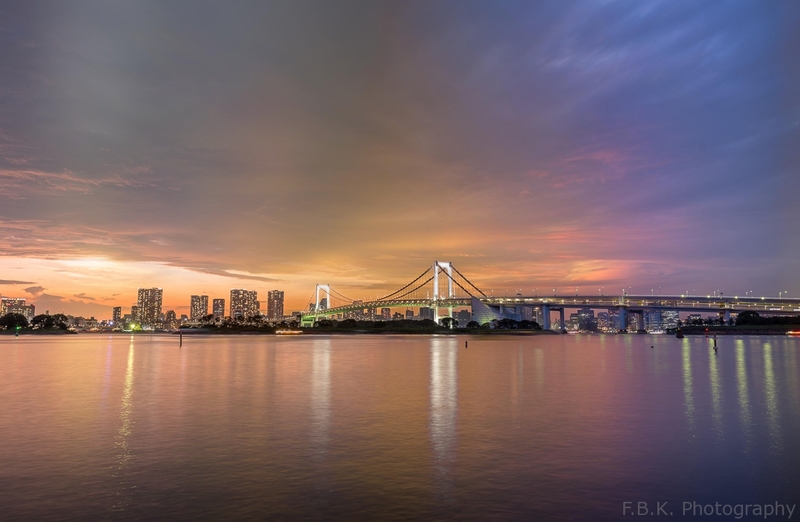 Home Projects Photos Static time lapse – Using 366 photographs to illustrate a time lapse as a single image. 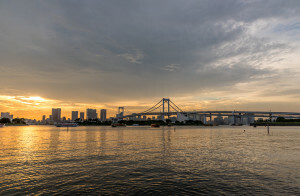 Static time lapse - Using 366 photographs to illustrate a time lapse as a single image. 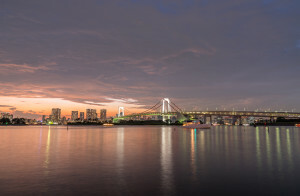 This image of the Rainbow Bridge in Tokyois is based on 366 single exposures from a <a href="http://youtu.be/D-KN3e4AXks">time laps capture</a> of 1.5 hours. averaged, Bridge, F.B.K. 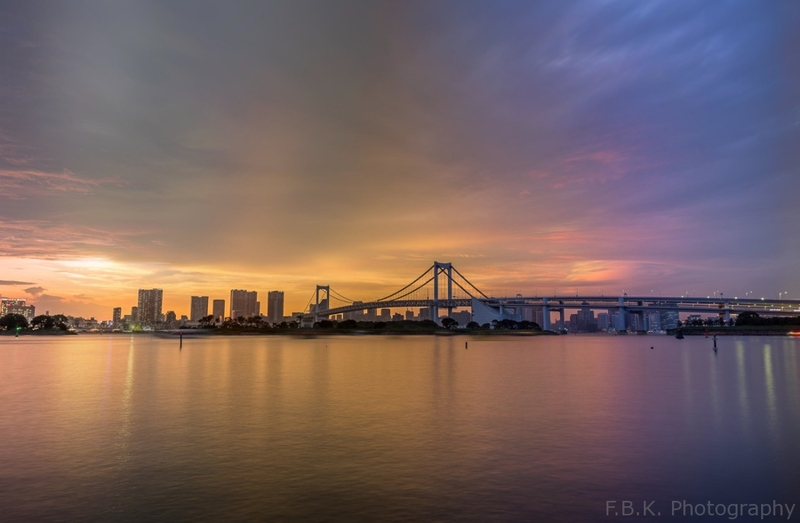 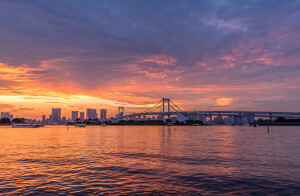 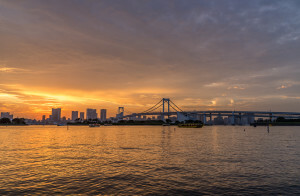 Photography, Japan, Minato, photo algorithm, Rainbow Bridge, Reflection, static time lapse, Sunset, Time Lapse, Tokyo, video, Water, youtube, レインボーブリッジ, 東京, 港区.